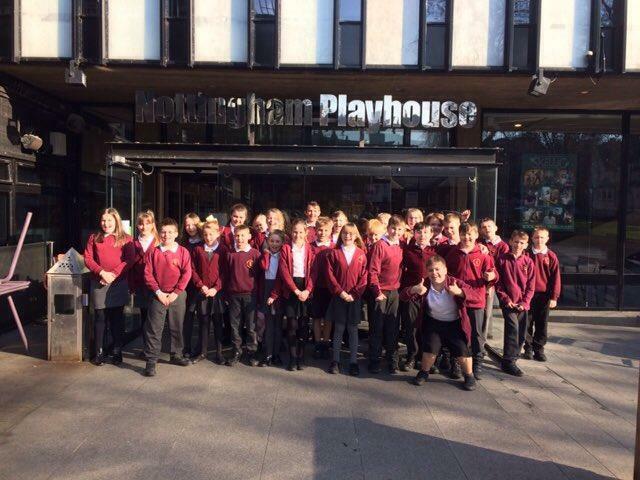 Last week, children in Taruca visited the Nottingham Playhouse to watch a performance of David Almond's award winning book, 'Skellig'. Skellig is a mystery, an adventure, and a heartfelt family story that explores life, poetry and the healing powers of love. Michael, the endearing main character, and his friend Mina discover a strange creature in a garage and together try to help him. Over the next few weeks, the children will explore these powerful themes and questions as we learn to analyse the text more deeply. The children were captivated by the performance and loved every minute. 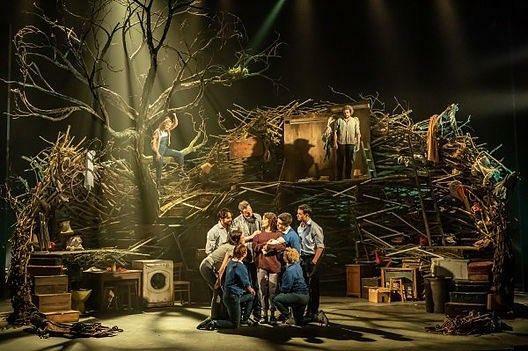 Performances continue until 7 April. Why not enjoy this masterpiece for yourself?